It’s that time of the week again, we’re back with more See You Next Wednesday action! 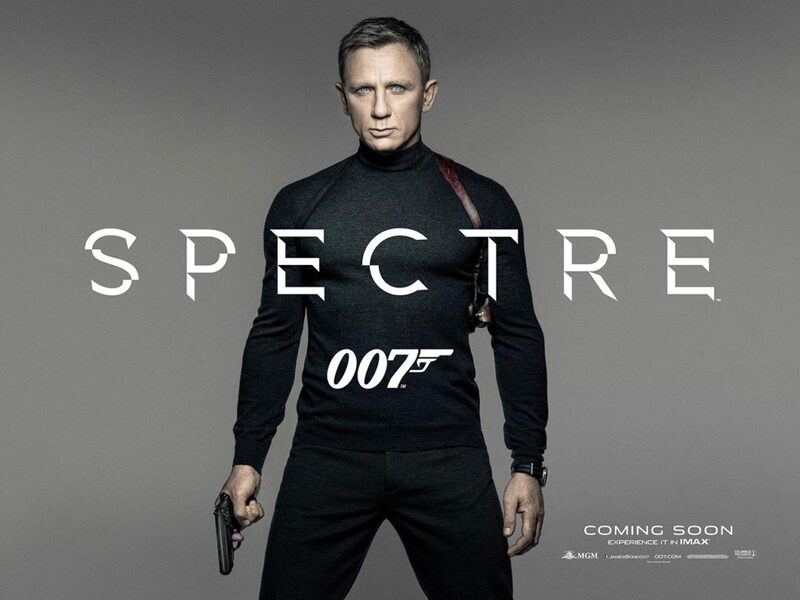 This week, Greg and Casey use their super-secret spy skills to sneak into the latest James Bond flick Spectre, directed by Sam Mendes who is returning for a victory lap after his successful previous attempt, Skyfall. Will it live up to the hype? They’ve got the answer! Then, Dan is off to never-neverland as he flies into the theater to never grow up while watching Pan. What does this movie have to do with both The Ramones and Nirvana? He’ll tell you all about it! Then, they’ll jump into a discussion of the ninth album from long-running indie-rock outfit Helvetia! But before any of that, we’re talking about Bone Tomahawk again, Aziz Ansari’s new Netflix comedy Master of None, Short Term 12, The Nightmare, and so much more! Join us, won’t you? We’ve got a jam-packed episode, so get listening!